Project360 is a community of gym owners and coaches dedicated to running the highest quality and profitable gyms in the country. Join the Project360 community here. Proven in the single most most competitive market on Earth since 2011 (Southern California), Performance360 has demonstrated that its disruptive model of success is here to stay. For the very first time, Performance360 is opening doors for a select few who are ready to answer the call, plant their flag, and Become More. When we opened our first Performance360 in 2011, we were just two former college baseball teammates in a small converted boathouse in Mission Beach California with no money and no clients, armed only with the conviction to challenge what a gym experience should be. We were faced with two options. 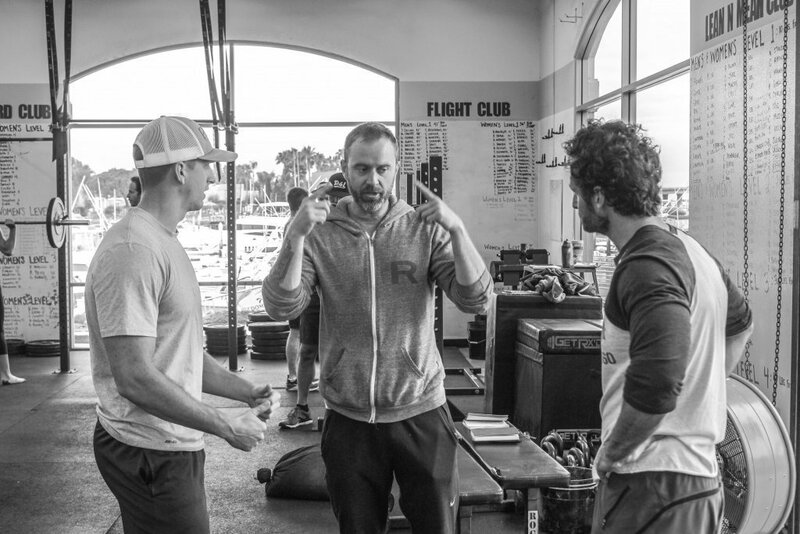 Option number one was to fall in line with the functional fitness industry status quo. Become yet another average gym with an average membership base making an average living. The second option was a far riskier bet. It would require that we challenge the dogma. It meant doing just about everything different, taking the time to learn behavioral science of why members were joining and staying. It meant taking a business approach to fitness and not the other way around. We planted our flag behind option two and have ingrained those principles into our everyday experience for the past seven years, on the road to three local gyms, a growing legion of supporters, and evolving to become one of the most sought after independent gyms in America. The Performance360 Model is applicable to any location or market. Our intelligent business practices create a long lasting successful business that needs less day-to-day work vs. the average gym. Our processes and methods ensure your time is spent where it matters most, growth. 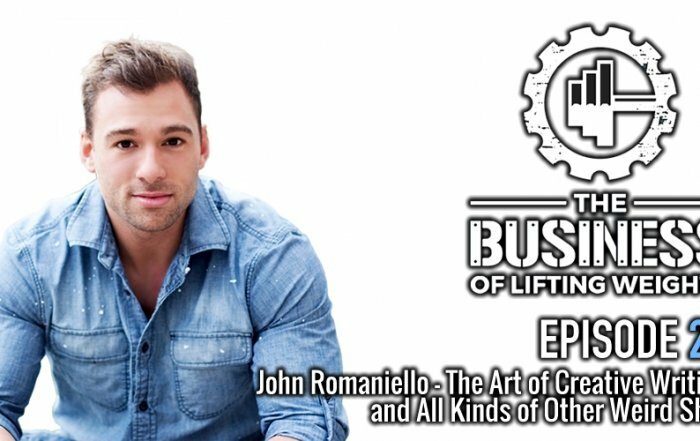 There are three paths gym entrepreneurs can take with #BecomeMore GROWTH. 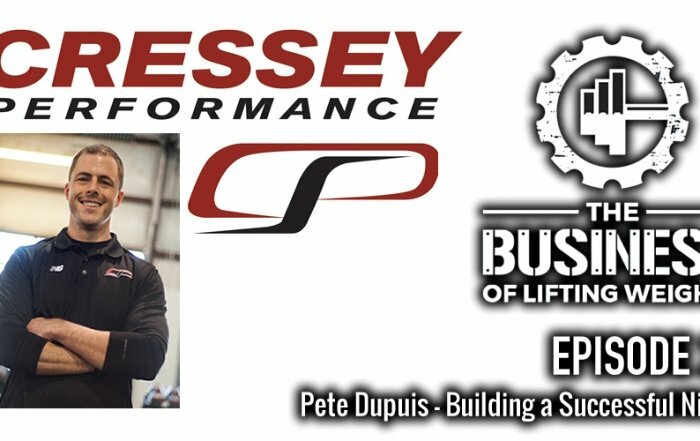 This option is for current gym owners who are looking to dramatically improve their culture, operation, profitability, and quality of life. In this model, we become your partners, and with that, you gain the Performance360 brand equity, sought after culture, proven systems and organizational leadership. With skin in the game for everyone, a high level of success to follow. We only accept a minority of applicants into this program. Relatively satisfied with how your gym is operating, but you just need a little guidance here and there? Perhaps you’re looking to sure up your culture, outsource your programming, develop long term careers for your coaches, or put yourself in a position where you don’t have wear so many hats? With two consulting options, ALL IN ($1,500/mo) and ESSENTIALS ($500/mo), there is a partnership for any budget. SUCCESS EXAMPLE: Forged-RX in Winder, GA.
One year after consulting and learning Performance360 systems, Forged has opened their second location. The filet mignon. 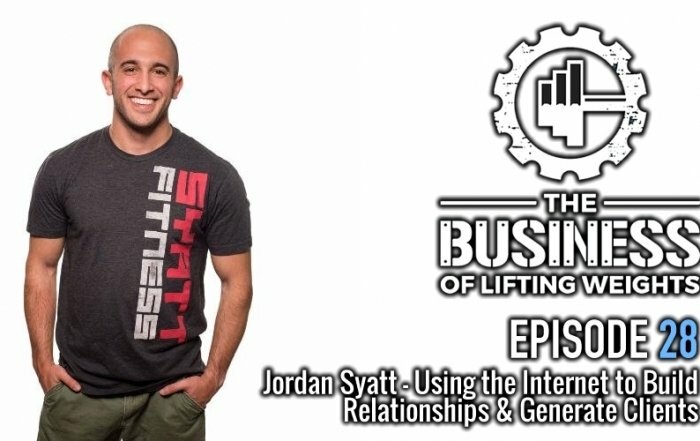 This option is for those who open a gym from scratch, but need guidance, support, and a battle tested brand, systems, and culture to implement. Opening a gym presents enormous challenges. 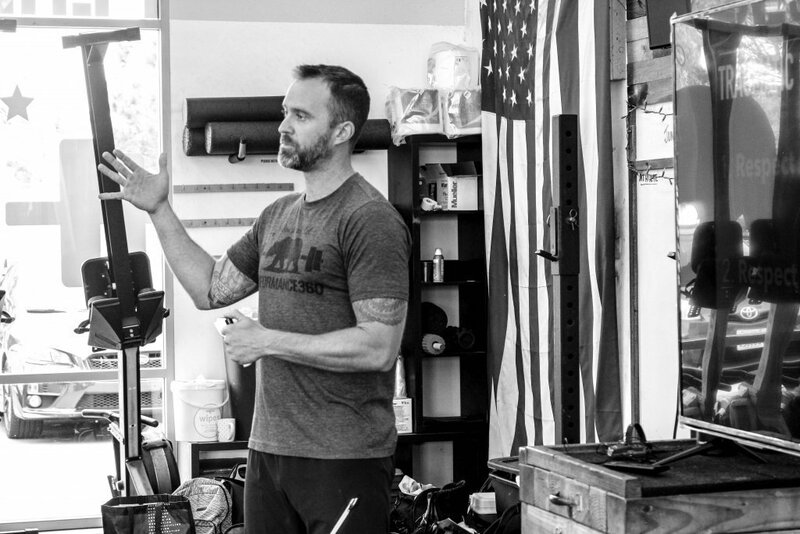 Understanding your local market, real estate obstacles, overhead budget, staffing, pricing, and initial class offerings are just a few of the hurdles that close most gyms in their first 9 months. Where most sink, you will thrive. Just five months after partnering with Performance360, Lenny has Performance360 Ocean Beach to over 100 members, an unstoppable culture, and profitability. <big>The reality is that a very small percentage of gym owners will be accepted into #BecomeMore GROWTH. We choose our partners very carefully and only few have shown the fortitude to live up to the standards. <big>Only men and women truly ready to immerse themselves into our culture will be given consideration. <big>If you wish to learn more, your first step is to fill out the information below, tell us about yourself, what you’re hoping to achieve, and your values as a fitness professional.